As a Nutritionist who continues to study every single day of my life, the more I go down the rabbit hole of what is plaguing people in the way of illness and disease, the more information I come to over and over again that lands at the liver! The word ‘liver’ when broken down is about living and the liver is indeed responsible for so many functions that allow us to ‘live’. 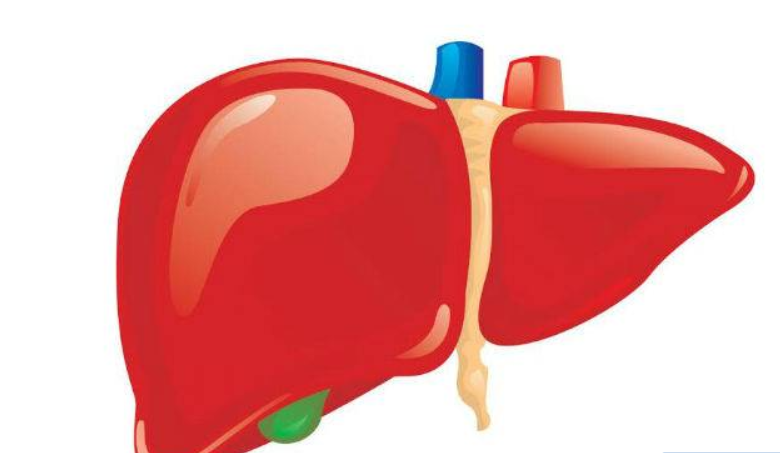 It is difficult to give a precise number, as the organ is still being explored, but it is thought that the liver carries out 500 distinct roles!!! There are so many ailments that can be affected by or affect our livers. Fatty liver is becoming more and more common out there in the world as well as a host of other symptoms associated with a compromised liver. If you are suffering from any of the symptoms listed above, it is essential that you see your health care professional to determine the cause of the problem. Professional treatment and prescription medication may be necessary for the treatment of severe liver and gall bladder disease such as gallstones, hepatitis, fatty liver or cirrhosis, and permanent changes to your dietary and lifestyle habits may also be required. Some of the often overlooked everyday liver stressors in general, are chemicals and toxins. Exposure to things like heavy metals, hair dyes, perfumes, artificially scented candles and cleaning products, etc. all create a substance or air borne substances that eventually are filtered through the liver which is the major clearing house for the body. Some people find that as they age, they are less able to handle scents and exposure to certain chemicals due to a further comprised liver and ability for it to filter as it becomes overloaded. Unfortunately in this day and age our livers are challenged to keep up with the demand of their role as a clearing house and the liver’s role in the digestion and processing of proteins, fat and sugar. One of the best things you can do is to limit your exposure to liver stessors and add in healthy additions for liver support. In future blogs posts, I will cover simple strategies to support the liver with diet, supplementation and lifestyle modifications. Maggie Holbik.com is a Natural Nutrition Clinical Practioner and Holistic Nutritionist who enjoys learning, developing healthy recipes and has a passion for sharing information on wellness of body, mind and spirit. Contact Maggie for a complimentary 15 minute discovery chat to see if Nutritional and Lifestyle Coaching might be an option to help you make the changes you desire for improved wellness of your body, mind and spirit so that you can have the life that you envision.